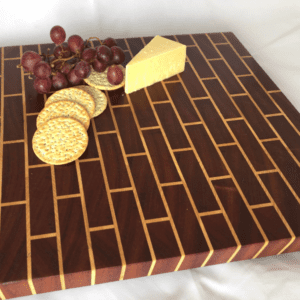 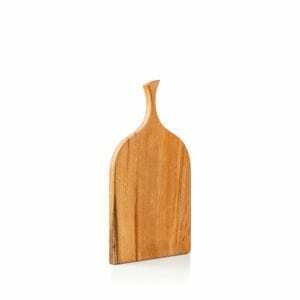 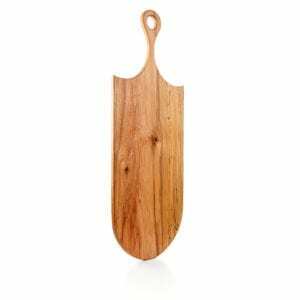 Stunning range of handcrafted chopping boards & cheese boards by talented crafters around Ireland. 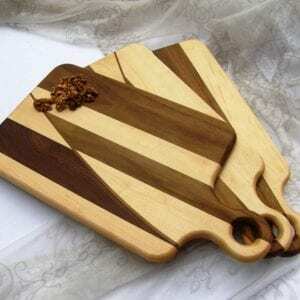 These make beautiful gifts for lots of occasions. 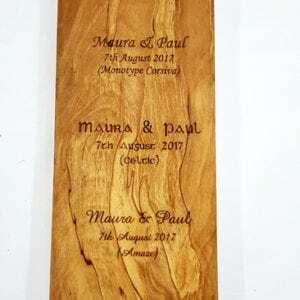 Some can be personalised with names & dates for that extra special touch! 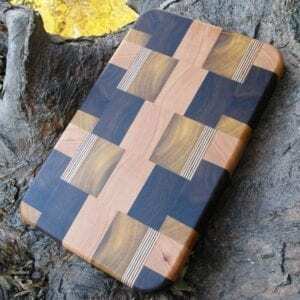 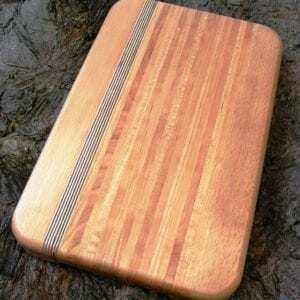 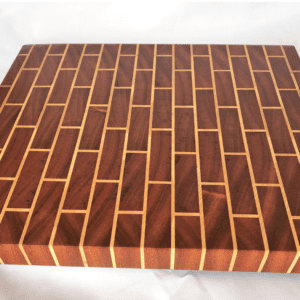 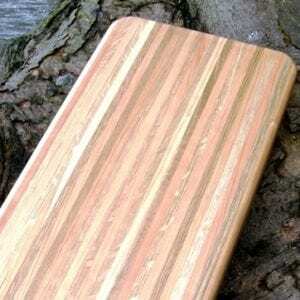 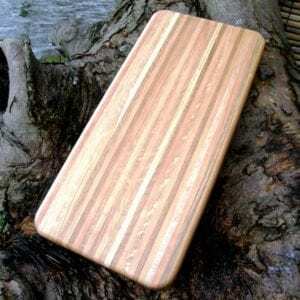 Makers around Ireland handcraft this stunning range of chopping boards. 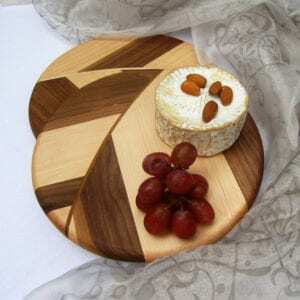 They really do make beautiful gifts for so many occasions. 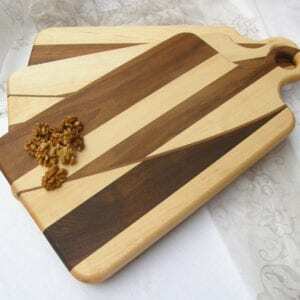 Can also be personalised with names & dates for that extra special touch! 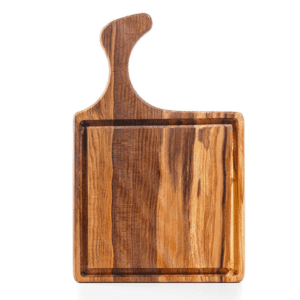 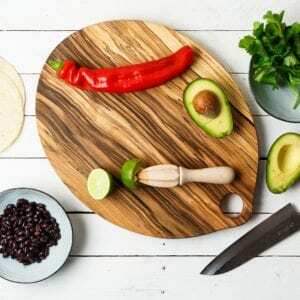 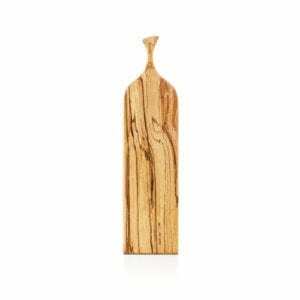 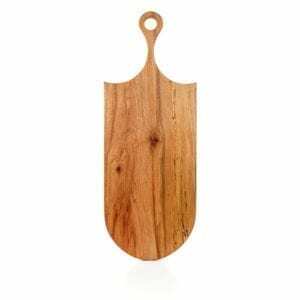 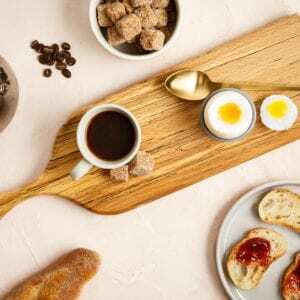 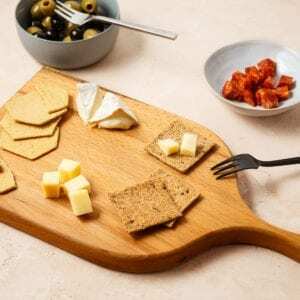 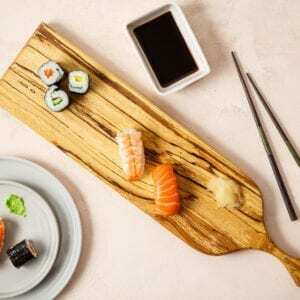 So, choose from a range of shapes and sizes, cutting and serving boards for all occasions. 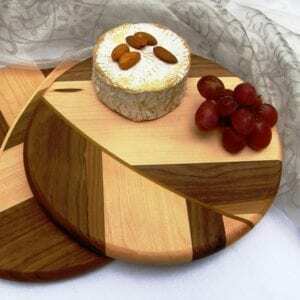 From chopping to serving up cheese, these exquisite pieces will be a centrepiece on any table. 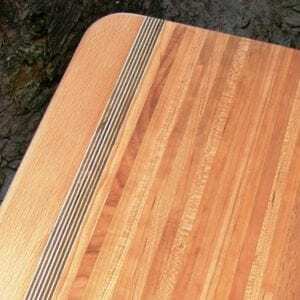 Natural grains and wonderful quality finishes.